Artificial Intelligence is among us. We already use it more than we realize. Make one quick search on Google and you’ve just participated in perhaps the most powerful form of AI in existence. Here are just a few of the many intriguing ways artificial intelligence can be used in marketing today. We’ve all seen those Grammarly ads where copywriters can’t seem to believe how they lived without it. This spell-checker follows you to your apps and emails to make sure you’re speaking in an eloquent, professional tone. It’s like having an English teacher breathing down your neck all day…except maybe just a touch more friendly. 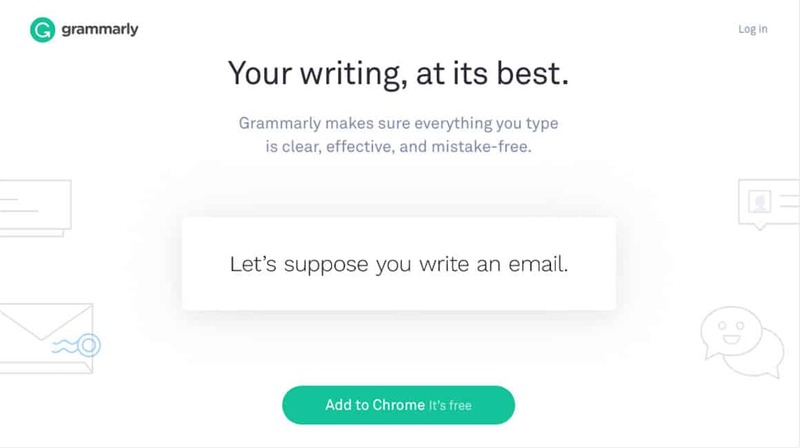 Grammarly catches errors that a basic spell-checker couldn’t pick up. When you download the app, a little Grammarly icon appears in the corner of any text you type, whether on a word-processor or in a browser. As you type, mistakes will be highlighted for you to correct with suggestions generated by the app itself. Whether or not Grammarly is totally comparable to an English scholar is debatable, but it couldn’t hurt to have an extra set of eyes monitoring the quality of your copy. Taking notes in creative meetings might soon be a thing of the past if you download “Clarke”, an obedient, artificially intelligent scribe who will record your meeting, analyze it, and then list “next steps” for the whole group to see. Businesses seem to swear by it and claim that Clarke is as good at recording notes as any human — if not better! 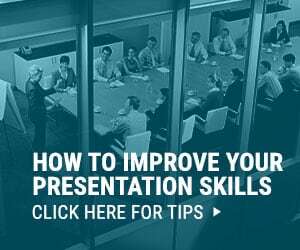 Now you can spend more time in meetings focusing on the speaker and coming up with new ideas. Clarke is here to make the creative process easier. Download the “X” scheduling app and you’ll never have to waste time scouring your calendar for a free date again. Let’s say a client emails you and asks to set up a meeting. You can send either “AI bot Amy” or “AI bot Stephen” to take over and come up with a time that will suit the both of you. If any issues arise, the bots have proven to be excellent problem solvers, and will be quick to come up with alternate dates. Once a time has been agreed on, the bot will send out an invite confirming the date. Creating virtual assistants is just another one of the clever ways artificial intelligence can be used in marketing today! 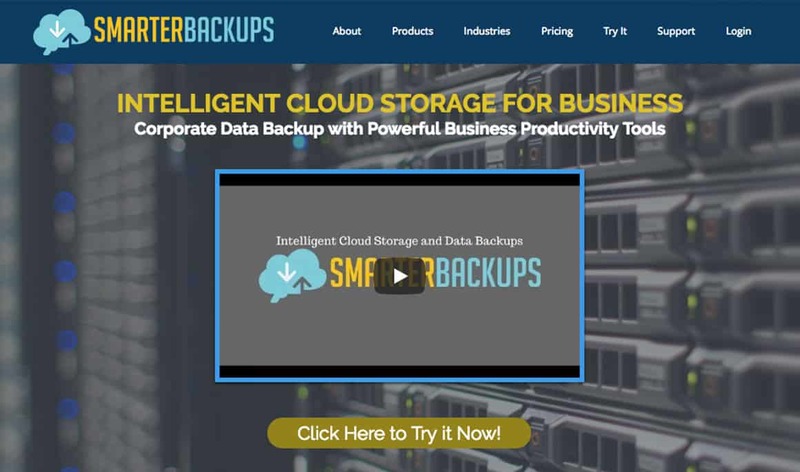 Smarter Backups is your basic cloud storage with the added benefits of a highly accurate, AI-powered search engine. 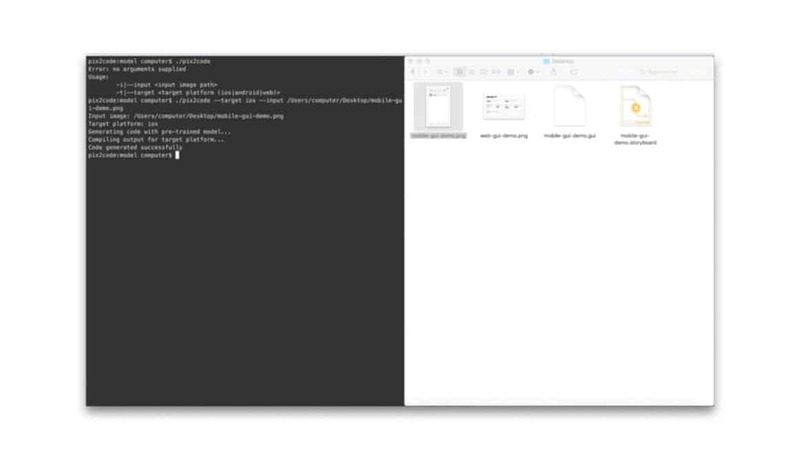 Find any file quickly and easily by typing in a phrase or keyword (no need to remember the file name) and you’ve found your file before you can blink. Smarter Backups also automatically “categorizes” saved images into size, quality, type of camera used, and color. Businesses can also create a group account so that everyone in the office can save their files in the same spot, with every employee having immediate access to whatever they want, whenever they want! 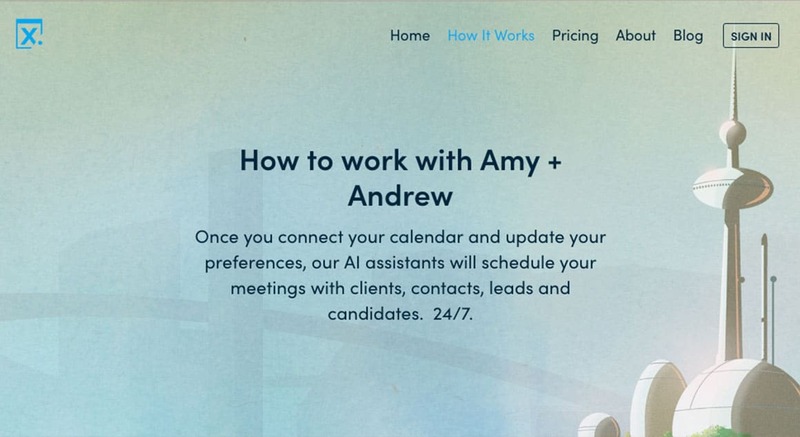 If you hire often, Profinda will be one of your favorite ways artificial intelligence can be used in your marketing process today. It does exactly what you think it does…it finds exactly the person you need to get your project done. 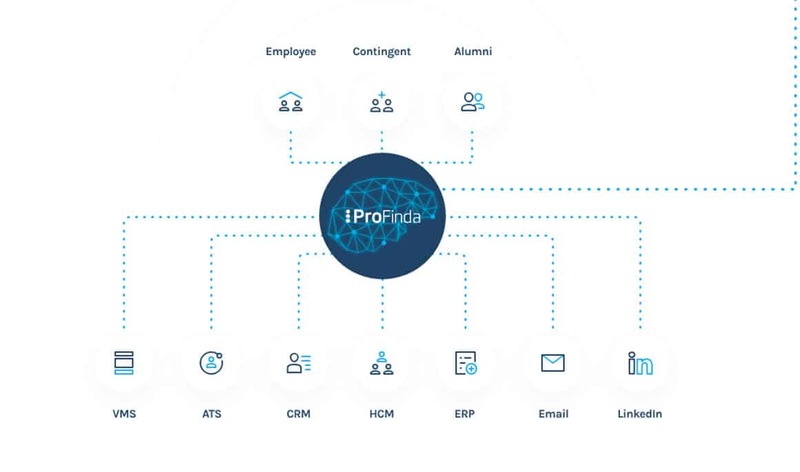 Profinda uses artificial intelligence to scour employee profiles and find exactly the person you’re looking for to round out your project team. The app also lets you see how much time and money you are saving by using the Profinda app. Working in marketing means that you will have several conversations with potential clients, several times a week. Your body of work might get them in the door, but your professional attitude is what will make them stay. Cogito is a communication app that runs on an artificial intelligence that can analyze how any given phone conversation is progressing and “guide” the user in making it better. Notifications will pop up on the cogito dashboard while a call is in process suggesting you make changes in empathy, tone energy, and participation. The Cogito bot will also let you know how the customer is feeling on a scale of 1-10 based on subtle vocal cues. 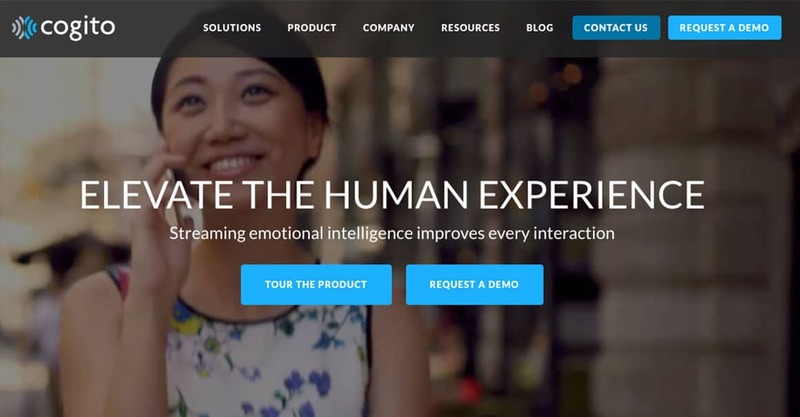 Cogito gets just “gets” people…maybe even better than you? There are whole companies out there who are solely committed to forecasting trends, but it looks like that industry is slowly getting replaced by all-knowing, all-seeing robots. Gasp! 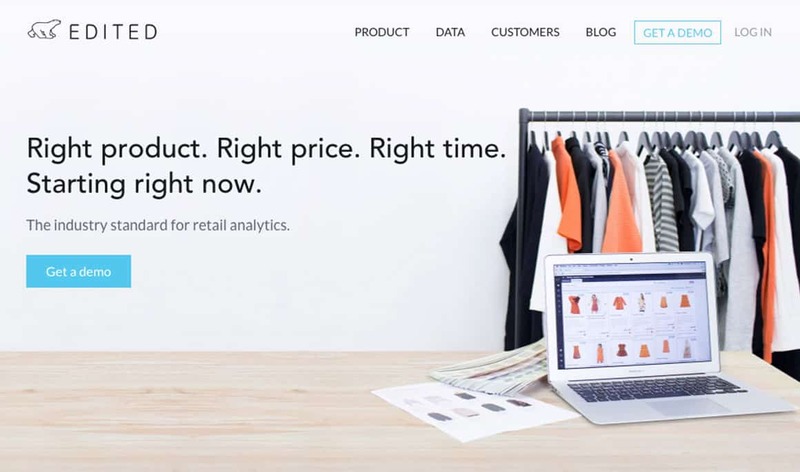 EDITED, an analytics service, uses artificial intelligence to predict fashion trends, much like Google’s “trendspotting” option, except much shorter term. EDITED can predict when trends will land with astounding accuracy, almost to the week. The style and creative direction of an ad campaign is heavily inspired by what’s trending, so why not get ahead of the crowd and employ a trend-predicting robot! You may think you have an eye for design, but EyeQuant knows better. EyeQuant will analyze and rate your designs based on predicted natural eye movement, clarity, and emotional response that will be experienced by the viewer. Upload the image file or paste a URL and you’ll get a full “design analysis” in seconds. 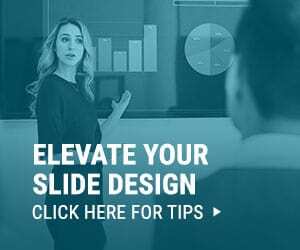 EyeQuant will tell you whether the design evokes calmness or excitement, whether it’s cluttered or clean, and will also tell you where it stands against competitors. There’s no harm in getting a second opinion. EyeQuant is that third party perspective that will tell you straight up if your design is up to snuff. 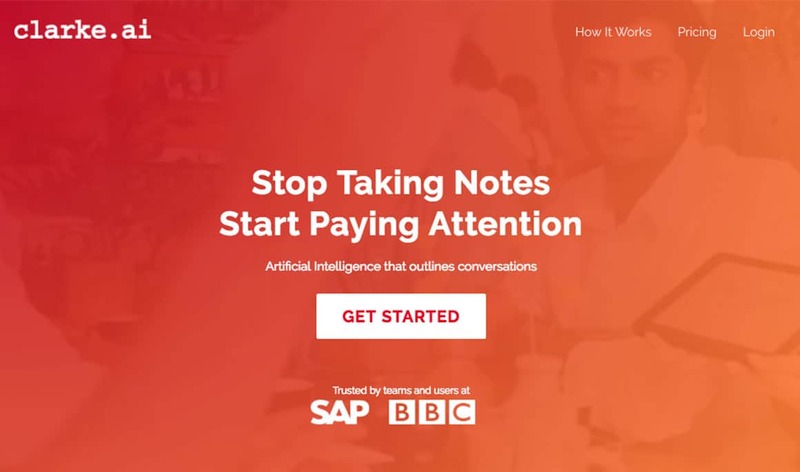 Writing code is a tedious process, but automating some of the process is one of the amazing ways artificial intelligence can be used in marketing today. There’s an app out there right now called Pix2Code that would cut IT costs significantly! 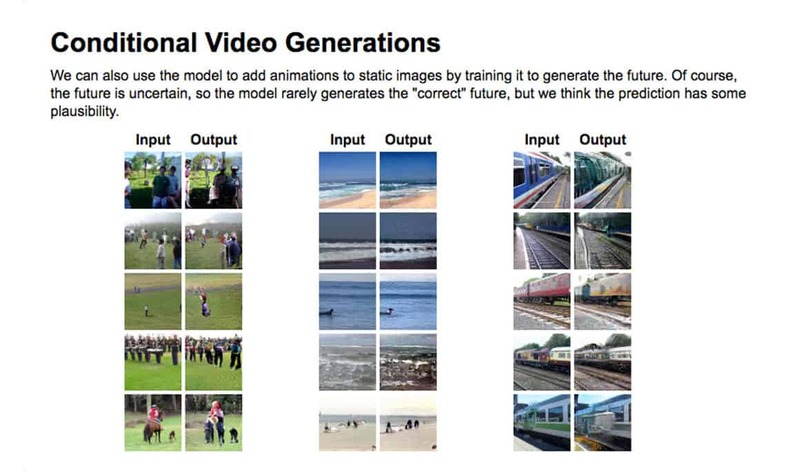 It uses AI to generate code from screenshots of images. So far it’s about 77 percent accurate and will only become more accurate as time goes on. While our custom app development team isn’t worried yet, the ability for AI to help create better websites is a trend we expect to see as commonplace in the coming years. Do you have a certain design in mind for a campaign or print ad that’s a little Van Gogh-esque? Or maybe it’s a spoof of Andy Warhol’s pop-art tendencies? 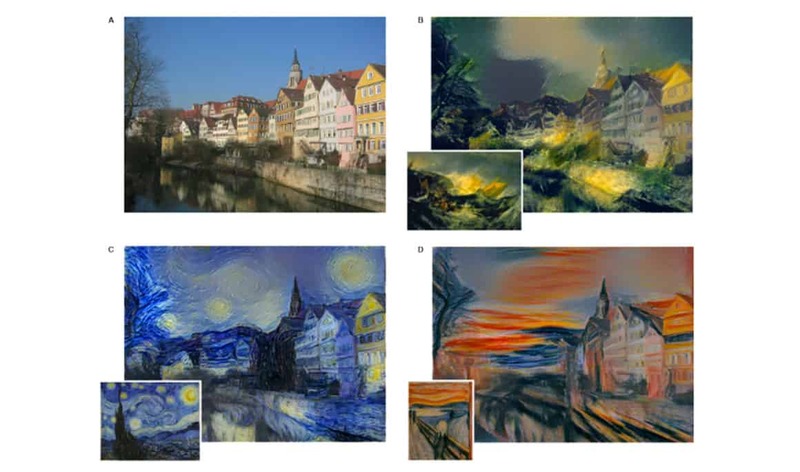 An artificial neural network has recently been established, where the “intelligence” can lift a style from a painting or design and then use that style to copy another image. Let’s say the image being copied is of a house…the AI would scan the image of the house and then proceed to create a “Van Gogh” or “Andy Warhol” version of that image. Robots may not be as original and creative as humans, but they seem to be quite good at mimicking. What if we told you there was a program out there that can compose original music comparable to J.S. Bach? Honestly, you’d probably believe us at this point in the article. A lecturer in Yale’s computer science department has built a program called “Kulitta” that can generate unique and original tunes based on a huge database of musical styles and genres. 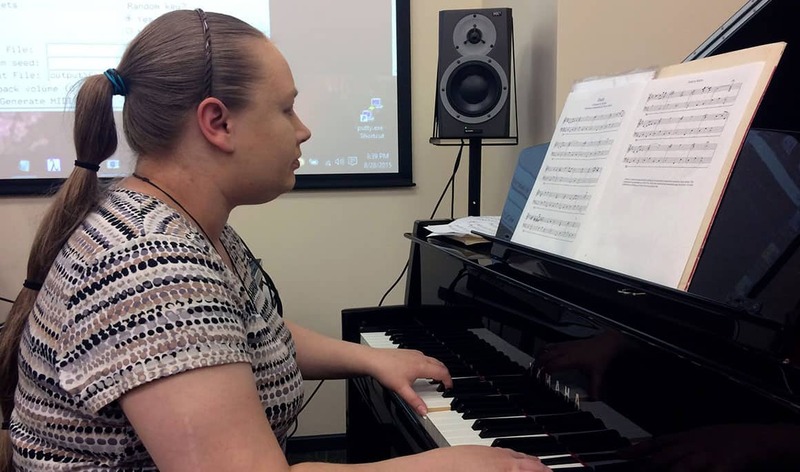 The program’s creator, Donya Quick, did a presentation of the software where she told the AI to create a song that borrows styles from both classical and jazz. The result was a classical/jazz fusion that sounds suspiciously like the composer Bach’s exact style. This new technology would be more of a source of inspiration than an actual replacement for human composers. If you have a particular song in mind for a project, why not send out a robot-generated example and then let the creativity grow from there? Logojoy is a program that uses machine learning to make a client feel like they’re working with a real designer. This groundbreaking and highly practical software allows the user to generate instant mockups of logos as opposed to spending hours and hours slaving away on something that will never be used or considered. The process starts off with the client choosing inspiration, colors, fonts, and styles. Once that information is processed, the AI generates designs based on the client’s preferences and needs. Then from there…a logo is designed. We love to design compelling brands by hand, but some logos don’t need a larger creative engagement. For these situations, tools like Logojoy are massive timesavers. 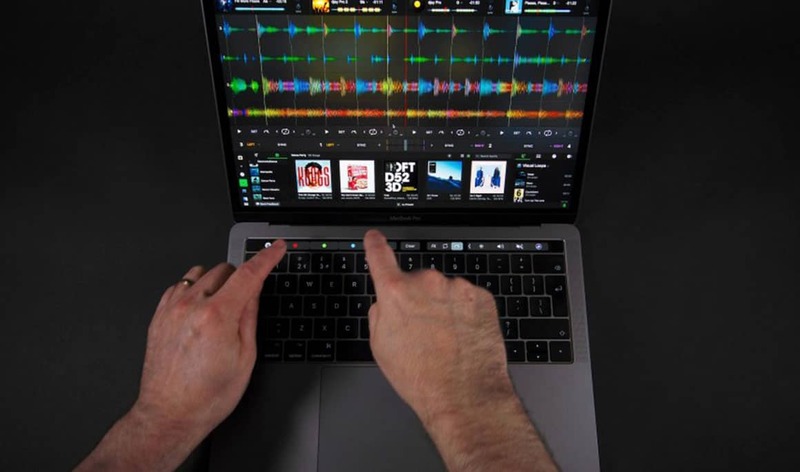 Djay Pro (available now for Mac) uses machine learning to automatically mix tracks into a cool, original beat. Simply hit “automix” and turn any song into something totally new and groovin’ (do DJ’s say groovin’?) When providing music samples for a client, try running a track through DJay Pro and see what comes out the other end, it could be exactly what they needed to hear. Chip maker NVIDIA has created a random photo-realistic person generator by using a catalog of famous faces. 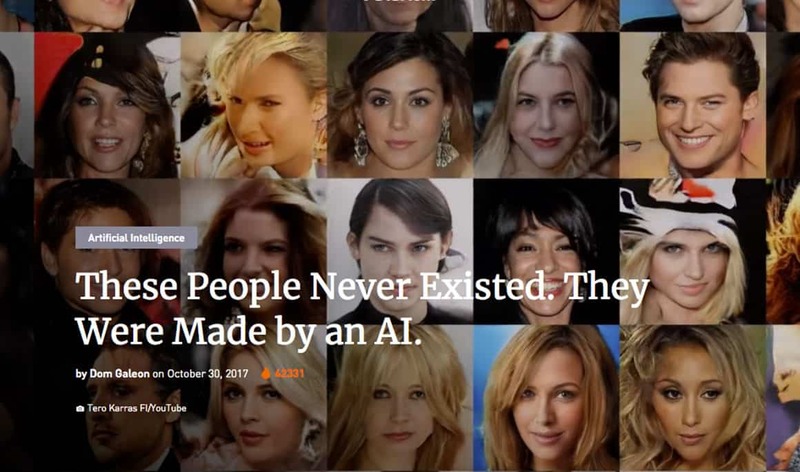 Every face made by the generator is completely and one hundred percent unrecognizable. These people do not exist, yet they look as real as can be, down to the last birthmark. Perhaps in the near future, we’ll be able to create our own models for our campaigns based on found images of celebs. It’s not such a crazy idea…is it? 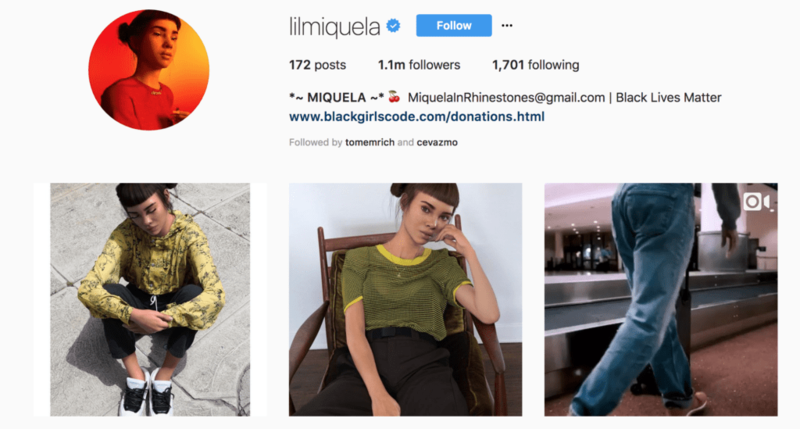 For example, MIQUELA is a less than photo-real CGI influencer who has over 1 million Instagram followers. Interested in Leveraging New Technologies in Your Marketing? 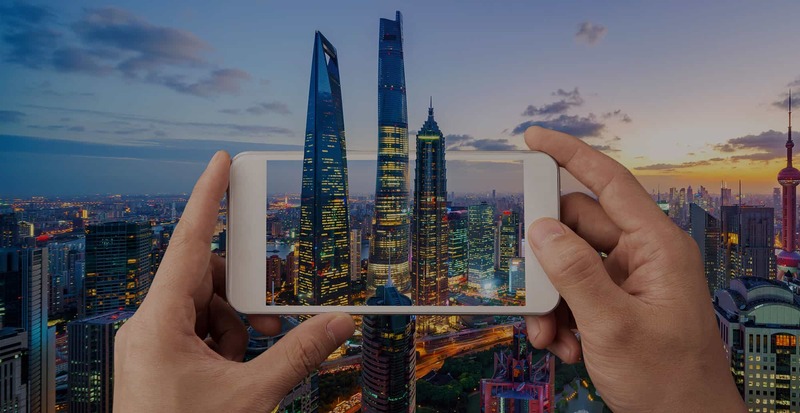 Explore how VR and AR are changing business for the better. Get a taste of what 2018 trends are making 360 video better than ever. 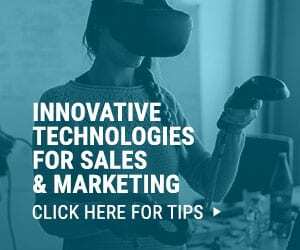 Or discover how to implement VR customer engagement as a natural part of your sales process. 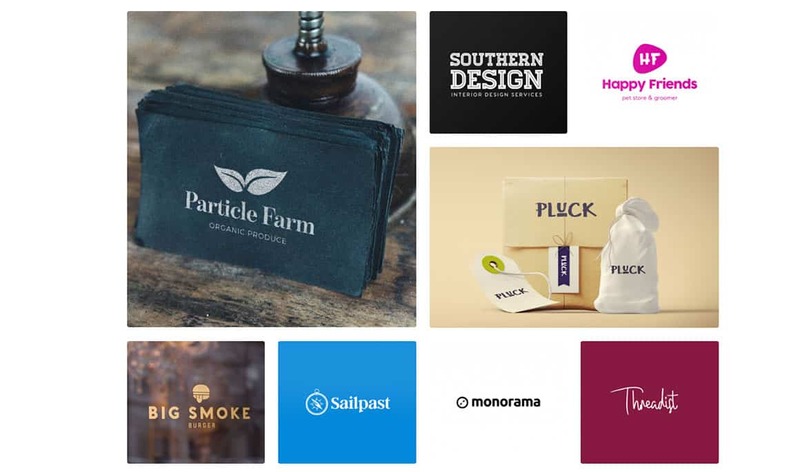 Looking for a creative agency partner to bring these ideas to life? We’d love to apply our ninja talents to bring your ideas to life. Schedule a 20-minute brainstorming session or contact us directly.